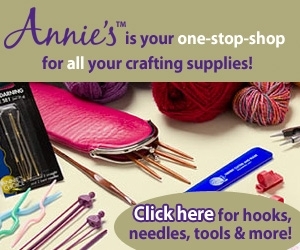 The perfect tote for carrying your latest crochet project everywhere. Get yours today! A spacious design makes carrying stuff easy and comfortable. 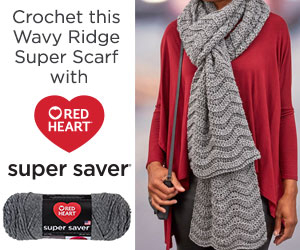 Show off your love for crocheting. Imprint: Buy Yarn. Get Creative. Crochet Daily. 11" H x 18" W compartment holds your groceries. Front open pocket keeps your wallet and keys at hand. Double 23" handles for comfortable carrying.